Pixar is back to form with its new animated feature Inside Out. After a series of dull films this decade, they’ve finally turned the ship around. This is the same studio which gave us a string of incredible films (pun intended!) like Cars, Ratatouille, WALL-E, and Up. And before that, there was Toy Story 1 & 2, Monsters, Inc., and Finding Nemo. As great as all those films are, I think Pixar has set the bar even higher with Inside Out. Inside Out deals with emotions, and how our inter-personal relationships compel us to do whatever we do. 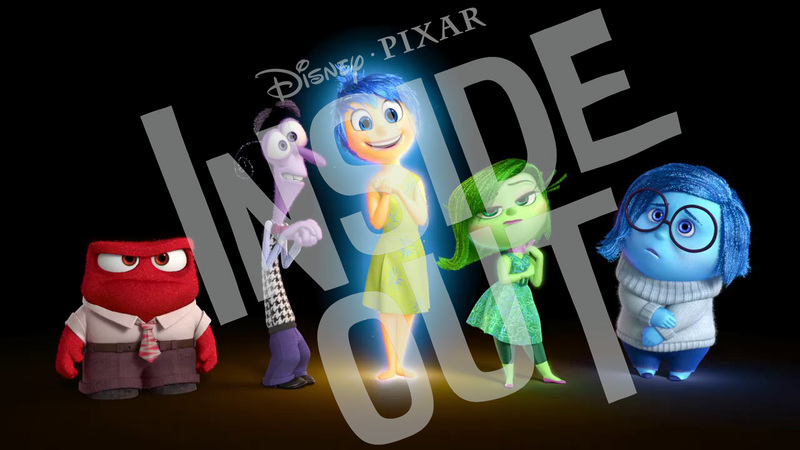 Though it is a highly sophisticated film, understanding Inside Out isn’t as complicated as it sounds. 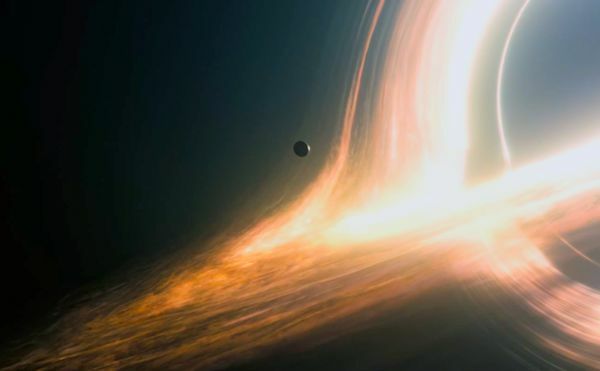 There are two parallel but interconnected stories going on in this film. The first story is the general everyday life (the real life) of an 11-year-old girl named Riley. The second story is happening inside Riley’s head, driven by her emotions, and everything surrounding them. Each emotion is represented by a quirky character with his/her unique personality. These emotions are in charge of the central hub (‘head’quarters) inside Riley’s mind. What happens in Riley’s real life has a direct consequence on what goes on inside her head, and vice-versa. To keep the plot simple, Pete Docter and Ronaldo Del Carmen (the directors and writers), have only personified the 5 essential and basic emotions inside Riley’s head. The emotions are: joy, sadness, disgust, anger, and fear. Joy, as her emotion represents, is an upbeat fairy/princess sort of character; she’s always optimistic, and it even shows in her skin’s glow. Sadness is morose, plump, and nerdy; she’s everything that Joy is not. Disgust looks like a cross between an Amazonian and Poison Ivy; she tries to look non-disgusting. Fear, like the emotion he represents, is a frail man always worrying about what Riley may/may not/should/would do. Anger, in an ironic twist, is the funniest-looking character of all the emotions; his fuse is always ready to blow, making Riley do things she’ll almost definitely regret later. The emotions are also in charge of storing Riley’s memories; all the day’s short-term memories are transported to the long-term memory bank while Riley’s sleeping. Some memories, like hitting your first goal, goofing around with your parents, or hanging out with your best friend, form what are called “core memories.” These core memories are central to Riley’s personality. They give rise to “personality islands” such as Friendship island, Family island, Ice Hockey island, Goofy island, and so on. To strip down the complex human mind to this basic level and make it understandable by everyone is sheer genius. Whether you’re a kid or an adult, a philosopher or a scientist (or a psychologist), you’re bound to like this film. Or at least find it interesting enough. The film’s main plot is driven by Riley moving from her hometown, Minnesota, to San Francisco, thanks to her father’s demanding job. As a consequence, she’s made to go through a range of emotions she’s not truly prepared for. All her old friends are now just memories. Her parents are going through their own erratic emotions, trying to mold their lives in a new, unknown city. Riley’s new school is naturally unlike her old school, and so are her classmates. Their new home and neighborhood are too restrictive, as in any urban environment. Even the food is not like she’s used to having. All of this takes a toll on her. Sadness starts overpowering Joy, which creates a friction in her unconscious mind’s ‘head’quarters. This starts affecting her core memories, and hence, her personality islands too. The menacing friction creates so much heat that both Joy and Sadness are sucked out of the ‘head’quarters into the deep recesses of her mind. With no Joy and Sadness to control her emotions, Riley loses interest in everything and becomes completely apathetic. The other emotions try to make up for the lack of Joy and Sadness, but they soon realize that they’re doing more harm than help. Her personality islands crumble one after the other, and so does her personality in real life. She’s not her old self anymore. While Riley’s tackling the issues in her real life, both Joy and Sadness are going through an adventure of their own inside her mind, trying to get back to the ‘head’quarters and restore Riley’s personality. In the process, they end up visiting her long-term memory, subconscious mind, memory dump, and many other places. They also meet interesting characters such as Riley’s imaginary friend from her childhood Bing Bong, her childhood nightmare Jangles the Clown, and many more quirky characters. They even try to get on a literal Train of Thought to reach their goal quickly. The plot keeps moving interestingly between Riley’s real life and her mind. Sometimes, we’re also taken into the minds of Riley’s parents to give us a glimpse of their respective emotions. The animation and voice acting is spot on. Pixar has improved its skills considerably over the years, and it’s clearly evident in Inside Out. One gripe I have with the film is how they’ve portrayed Sadness. She’s too dowdy, meek, and off-putting. Joy overpowers Sadness throughout the film. While that’s joyous, it doesn’t gel with reality. Sadness can motivate you to do things that you wouldn’t have done otherwise. It compels you to take action. It’s also a great catalyst for your creativity. 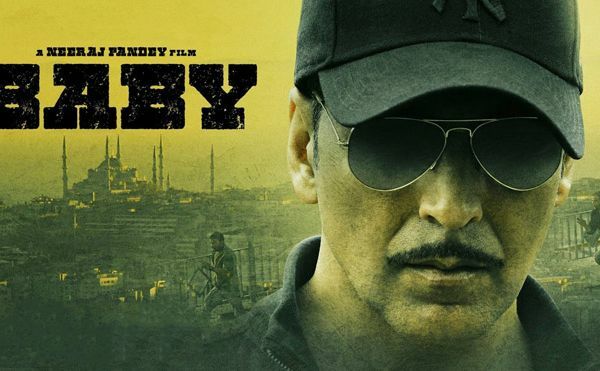 The same sentiments are echoed by scientists who consulted for this film. Inside Out‘s appeal is universal. Apart from telling a beautiful story with a thought-provoking narrative, it’s also funny and enjoyable. Go watch this movie if you haven’t already. Next PostHoney Diet - A Sweeter Alternative? Or Another Fad Diet?